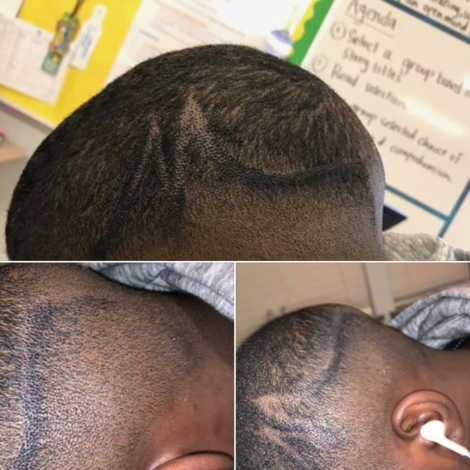 This is it, the new year is finally here and you are ready to slay 2019 with a brand new look. 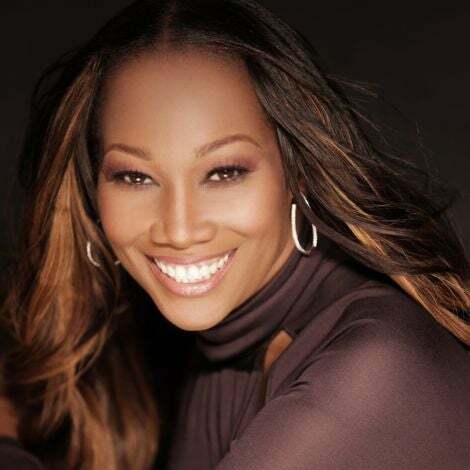 Make this your time to shine with the flawless beauty style you’ve always wanted. It all starts with a great foundation. And we get it, finding the best foundation can be super frustrating. Just when you think you have found the right shade, you step into the sunlight and realize you’ve made the wrong choice, again. Well, girl, we’ve got you covered now and into the new year. Here is our guide to getting what you want and actually loving it—it begins by shopping at the right place. Drugstores don’t give you samples and while department stores let you test the color first, you still don’t know if the formula is right for your skin. That’s where Sephora comes in. They have the largest selection of brands featuring the biggest range of shades you can imagine. But, guess what? New, expanded shade ranges are launching for the new year, so you know your match-mate is there waiting for you. And they make it easy for you to find it. They actually let you wear any foundation in the store! Yes, you read that right! 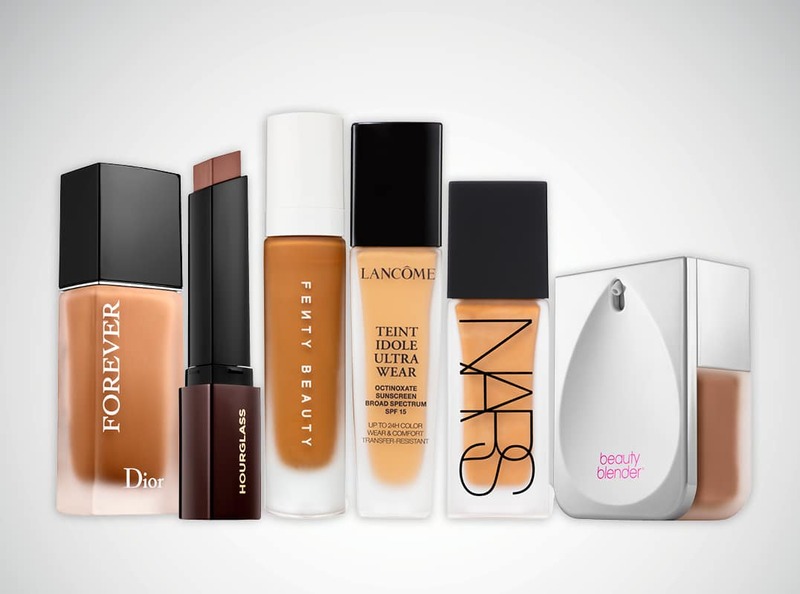 You can get a free custom sample of any foundation so you can try it on, just like you try on the latest fashions. It’s all to help you get the best match for your shade and your skin type, so you leave looking absolutely flawless, even in natural light! Before you head over to Sephora to start shopping, here are our top 6 picks you need to check out now! 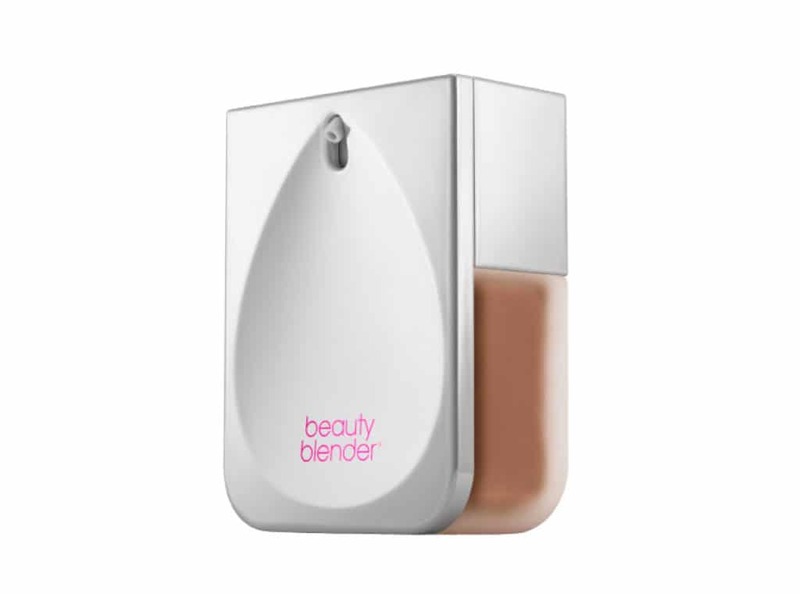 If you want to prep your skin to create a smooth canvas, beautyblender Bounce™ Liquid Whip Long Wear Foundation is a must! This weightless, liquid whip is super moisturizing with a velveteen-matte finish for up to 24 hours—so you get a gorgeous look that really lasts day-to-night. Eight new shades have been added to this awesome line, so this collection now features 40 hues to make sure you get the best skin tone match. Plus, it smooths and brightens skin for a fresh look for 2019. 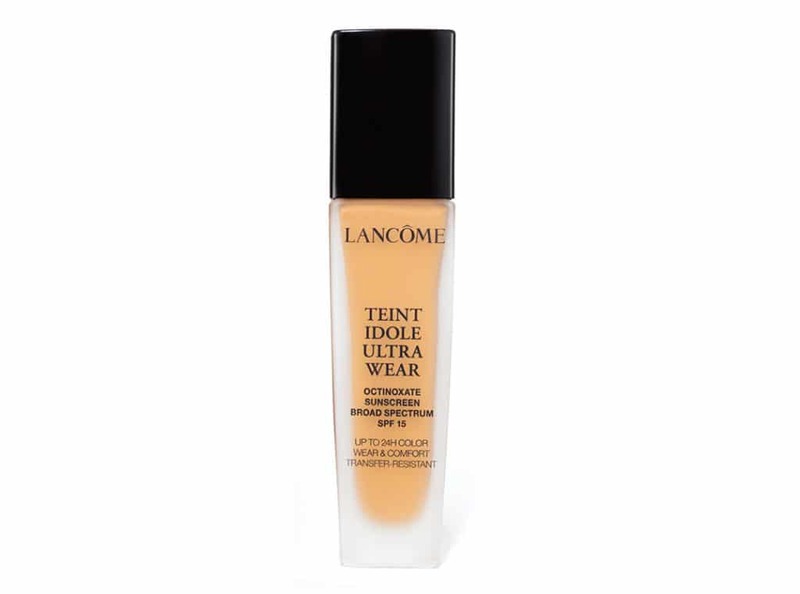 400 women tested LANCÔME TEINT IDOLE Ultra Longwear Foundation and 98% were able to find their perfect match, so you know you can too. This oil-free liquid foundation is really natural looking with a matte finish in 45 shades—and it’s a long-wear that stays put all day without caking or creasing. 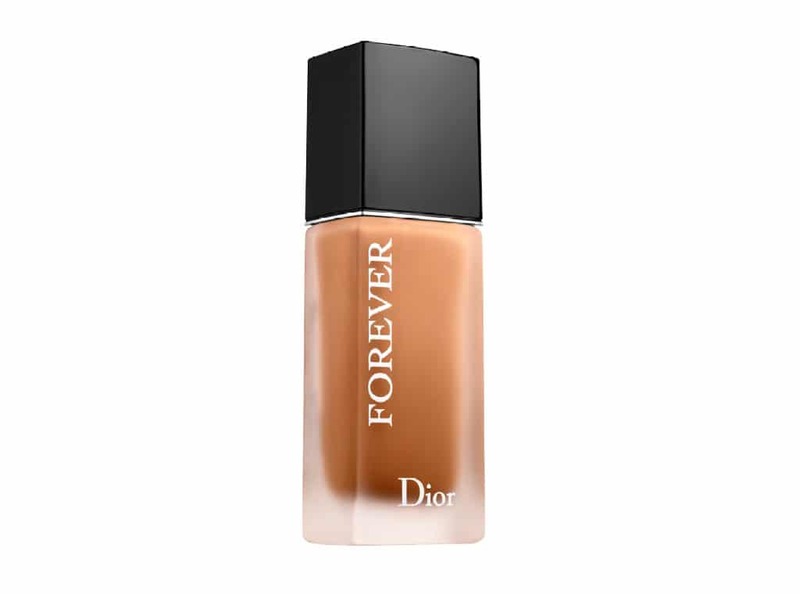 Control shine and help correct your complexion with Dior Forever 24H Wear High Perfection Skin-Caring Matte Foundation. The upgraded formula went from 16-hours to a full 24-hours with a lovely matte finish. It can even help minimize the appearance of pores and blur imperfections for a truly flawless style available in 28 shades. Craving a no-makeup, makeup style? 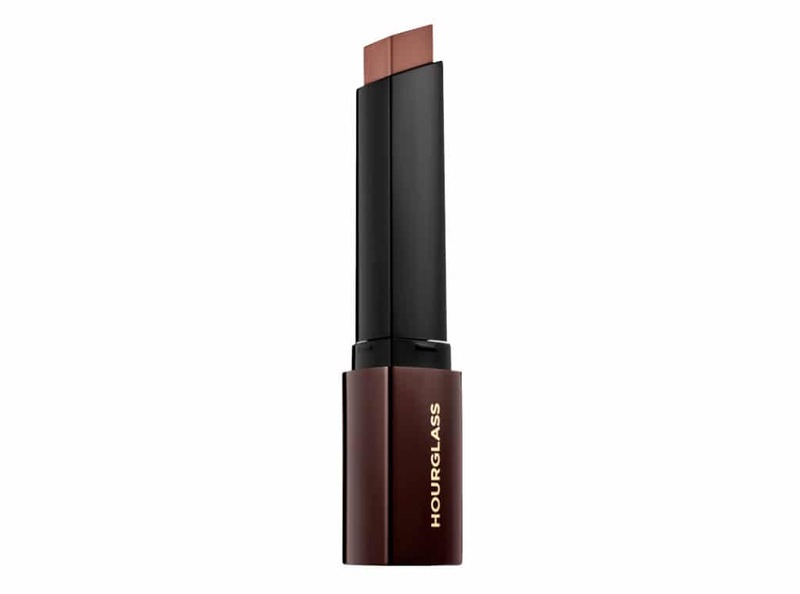 Meet HOURGLASS Vanish™ Seamless Stick Foundation. It adjusts to your body temperature to effortlessly blend into the skin without any flaking. This long-wear waterproof stick in 32 shades allows you to contour and highlight for a smooth, flawless look—so no filter needed on those selfies! 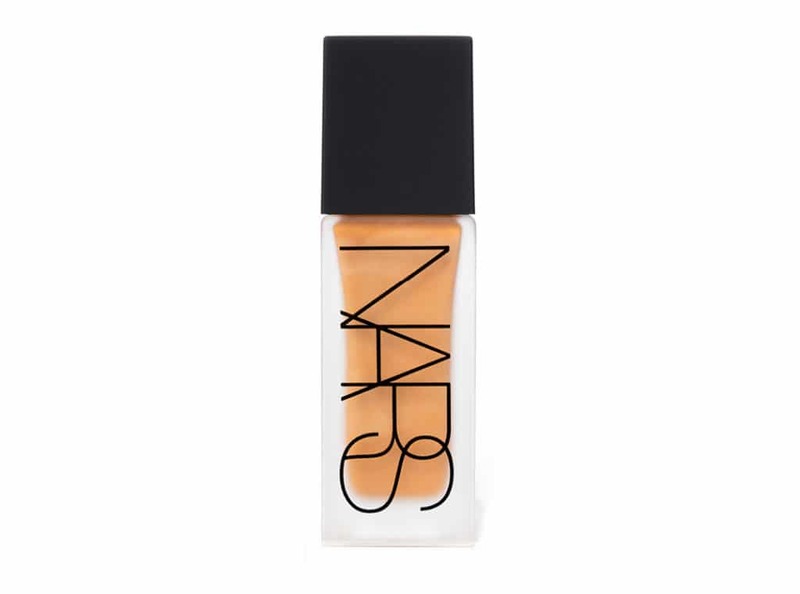 If you want a natural look, NARS Radiant Long-wear Foundation is a buildable, full-coverage formula with up to 16 hours of lightweight, fade-resistant wear. This sweat-resistant foundation is made for real life, it stays color-true in 34 shades while radiantly smoothing the look of skin for a glowy finish that every naturalista will simply love. 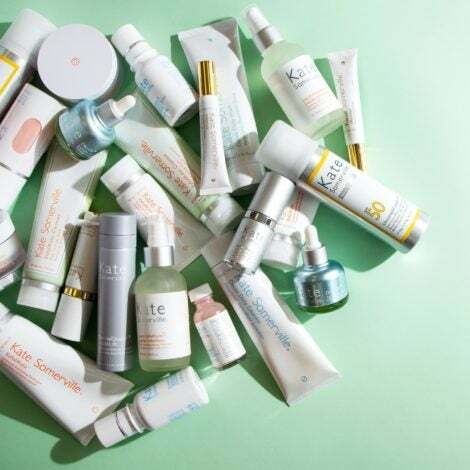 Now that you’ve seen our product faves, check out our beauty makeovers! We sent a few ladies to Sephora to find their own unique shades and you just have to see their incredible results. Check out the big reveal here. Feeing inspired to find your new look too? What are you waiting for? Head to your local Sephora for your free samples to finally get the flawless look you’ve always wanted!